Founded in 1920, Harbin Institute of Technology (HIT), with science, engineering and research as its core, encompassing management and liberal arts, economy and law, is now developing into an open, multi-disciplinary and world-class university. 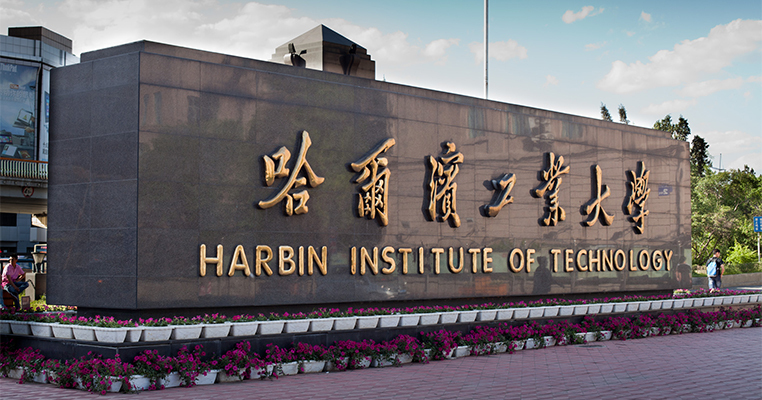 In the latest US News 2016 engineering college rankings of the world, Harbin institute of technology ranking Number 7. HIT is also one of the members of C9 League universities. 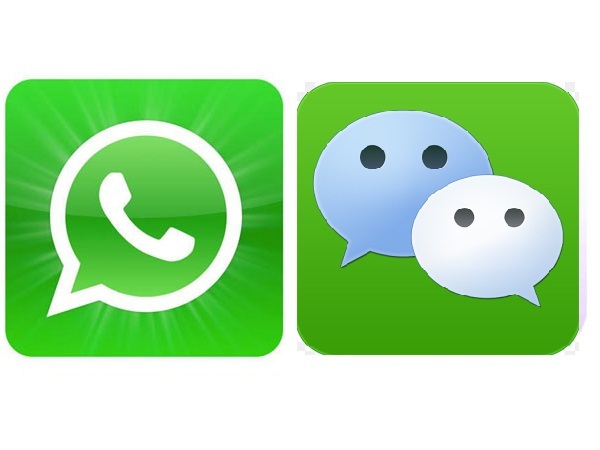 C9 is an alliance of nine elite universities in mainland China, analogous to the AAU and the Ivy League in the United States, the U15 in Canada, the Russell Group in the UK, and the Go8 in Australia. Applicants must be foreign nationals in good health. The students who apply the sophomore in School of Humanities and Social Science for major Chinese Language and Literature should have graduated from High School for one year and provide the Certification and Transcripts learnt at HIT at least one year. English requirement for English-medium Programs: TOEFL 80, IELTS 5.5 or above, or pass the English Entrance Examination organized by university. Notice: Tuition fee should be paid within the first week of each new term, and won’t be refunded.